If you love swimming as well as Withings-made activity trackers, this will be very good news for you indeed. The company has announced that it’s bringing automatic swim tracking to its Activite and Activite Pop models. This has apparently been much-requested by owners of the two watches. According to Withings, these are the first activity trackers (from any manufacturer) to sport this particular feature. “Automatic” in this context means that you don’t have to select a special swim mode before you dive in. 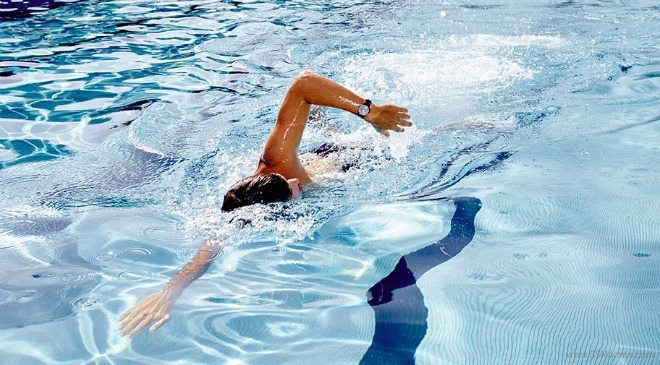 The trackers will just automatically recognize your movements as a swim workout. Both the Activite and Activite Pop are water-resistant up to 50 meters, so this functionality is welcome. Withings also boasts that they are very readable in bright sunlight. Once you finish a swim workout, the devices will list calories burned as well as the total time you’ve spent swimming. More updates to swim tracking are promised for “the coming months”.